Soma Rathod is an Indian Television Actress. 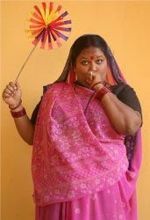 She is wife of Suttilal & creates humorous situations that arise due to her extra large size. She is fond of eating & often eats up all the snacks which her husband prepares to which the latter gets angry. 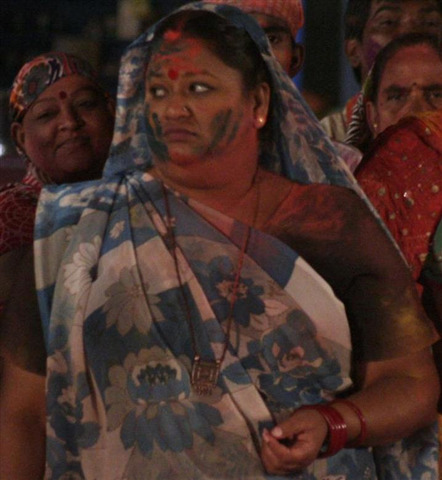 She is Currently worked in Lapataganj as Mircha. Why Book Soma Rathod Through ArtiseBooking?